Read the official press-release from Daniel Defense about the new feature M-LOK to their .308 rifles. 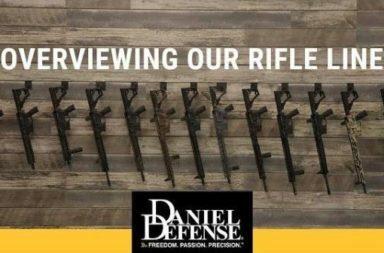 Black Creek, GA– Daniel Defense, manufacturer of the world’s finest firearms and accessories, recently expanded its handguard options for both DD5V1 and DD5V2 7.62 (.308) rifles with the addition of M-LOK® attachment technology— a modular direct-attach mounting system that will securely lock accessories onto the 15” MFR XS rail. Previously only available with KeyMod™ handguard mounts, the addition of M-LOK® technology to the DD5V1 and DD5V2 gives consumers the opportunity to select the attachment system most-suited to their needs. Both DD5V1 and DD5V2 platforms feature a free-floating 15” MFR XS rail that offers incredible weight savings as well as superior cooling, ergonomics, and modularity, all while maintaining the strength and durability expected from Daniel Defense. 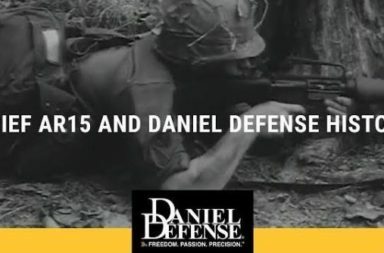 The DD5 7.62 firearm line incorporates over a decade of expertise from industry-leading Daniel Defense engineers and designers. 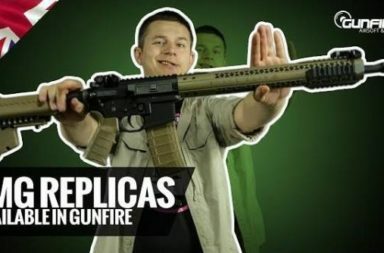 With innovative features like a 4-bolt connection system, an optimized upper receiver, an improved bolt carrier group, ambidextrous controls, a configurable modular charging handle, and a Cold Hammer Forged (CHF) barrel, the DD5V1 and DD5V2 take the 7.62 traditional AR platform to a whole new level. Weighing in at just over 8 pounds each, the DD5V1 and DD5V2 represent some of the lightest, most maneuverable .308 DMRs (designated marksman rifles) ever built. 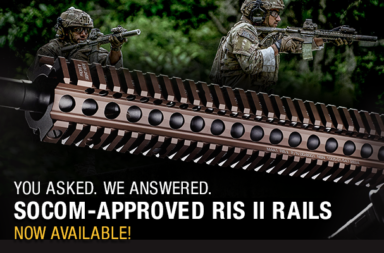 DD5V1 and DD5V2 M-LOK® are now available for purchase from authorized Daniel Defense dealers. MSRP for both the DD5V1 and DD5V2 M-LOK® is $3,044.00.